More colour. That's what I've been craving lately, so treated myself to an African violet to live in a favourite pottery container. 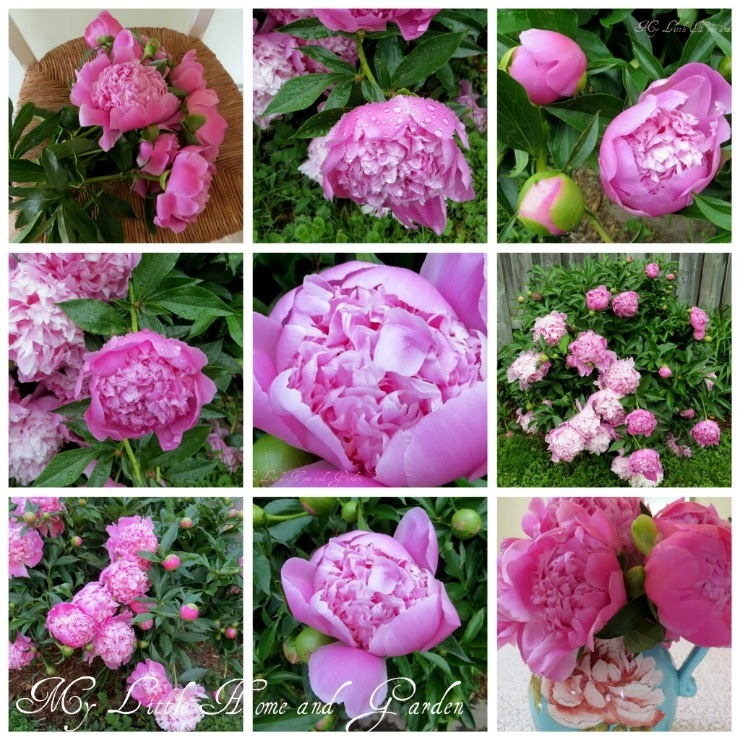 My mother had a knack for keeping hers in bloom, but I've not had the same luck over the years. I'll try paying more attention this time! My Christmas Cactus is blooming. I wouldn't say it's covered in blossoms, but given I've had 2 or 3 flowers a year in the past, I'm very happy with this development. Some of you have been showing photos of what is springing up in your garden. I'll have to save this bulb to plant in mine come autumn. I've been enjoying how the sunlight lingers on these bits of colour and how the lengthening daylight hours brighten up the early evening. I hope you're enjoying the light where you live. How wonderful to see the blooms on your Christmas cactus. It doesn't really matter what time of year it blooms. And the hyacinth. I can imagine the wonderful fragrance. Your violets are lovely, too, I'm craving color even though stuff is blooming out here in the west. Enjoy your Sunday! Thanks for hosting. It's colorful at our house, Karen! I love the hyacinth. The cactus and African violet are beautiful too. Once again we have had some lovely sunny but frigid days. 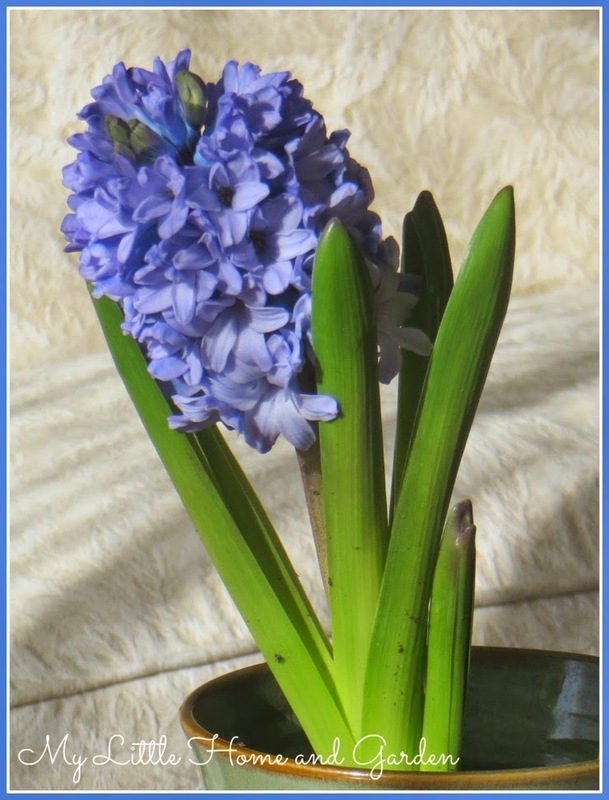 Love the spring colour you have around your home and Im\m sure the hyacinth is giving off a wonderful scent as well. 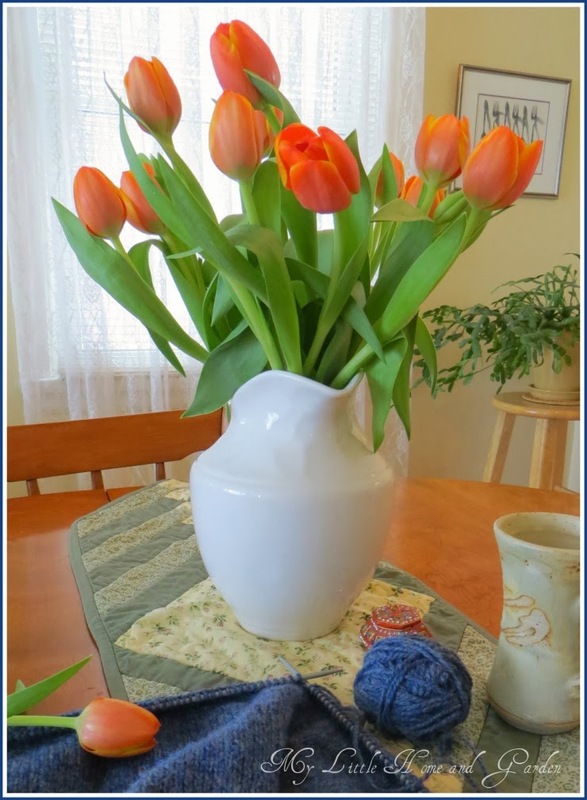 It's a great idea to keep flowers with bold colors in your house, especially in the winter when it's so cold and boring outside. I am so glad I can join you today. Have a lovely week, Karen. 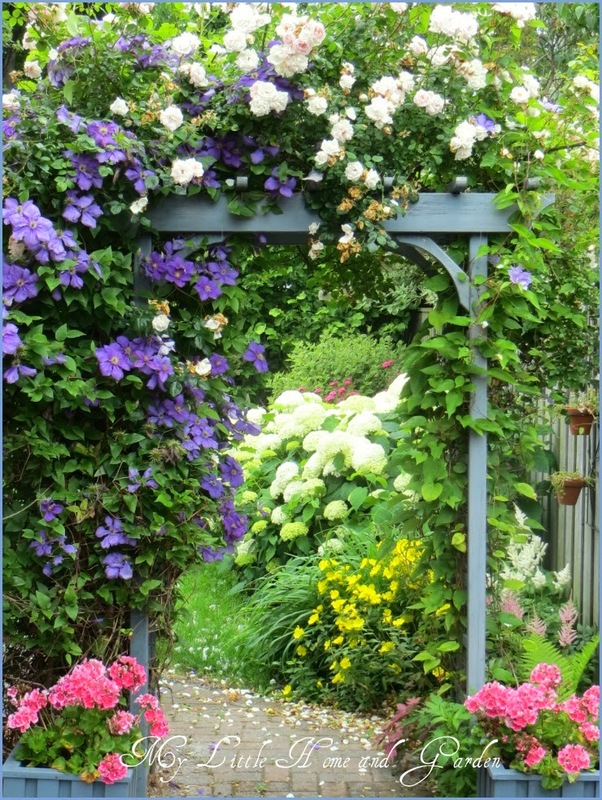 The colors on your flowers - simply amazing. I love the lavender especially. Hyaciths are so lovely, I take the bulbs in my garden too and enjoy them every spring, it's a whole collection during the time. We have had some sunlight these days but it is still in the single digits or colder. I too am keeping some indoor color going until we break out of the icy conditions. 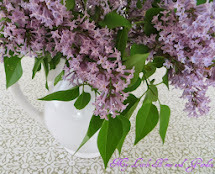 Lovely violet...perfect for perking up the indoors. For sure I am appreciating the lengthy days. And even though it has been cold, it has also been sunny! Very pretty flowers ! I to grow African Violets I have 5 all different colours have done for years as my mum did as well and I have my 2 Christmas Cactus that just finished blooming it is nice to have blooms indoors during the winter months . I am loving the fact that we are now getting more days with sunshine and the temps are becoming warmer as well and the longer days are brilliant ! Lovely photos . Thanks for sharing and hosting . Have a good day ! I love african violets and have trouble getting them to bloom again. Ah, well. 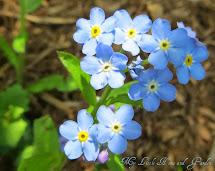 They are still pretty - with or without blooms. Yours is lovely and I like the pot, too. 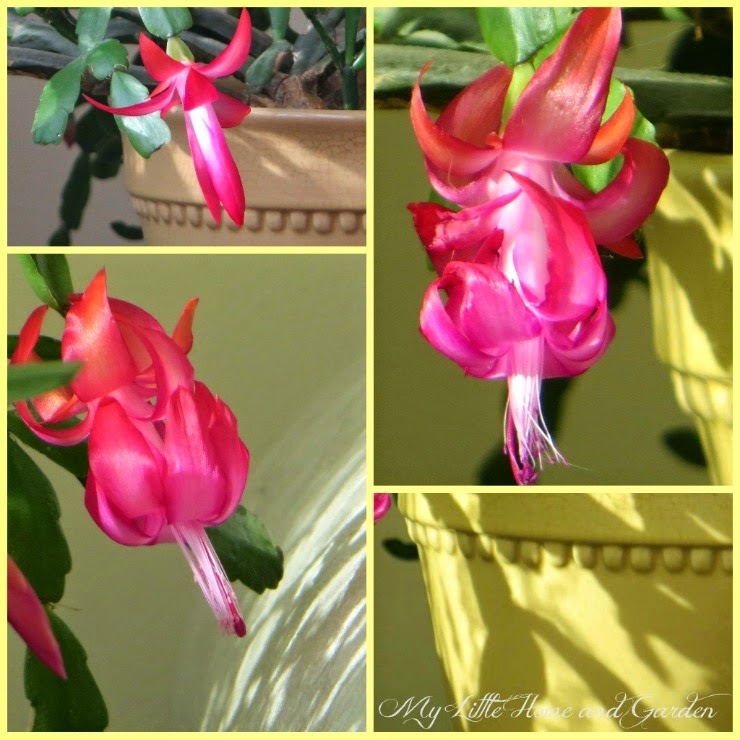 Beautiful blooms from your Christmas cactus and the hyacinth! Wonderful! Great color. Beautiful spring colours, Karen! 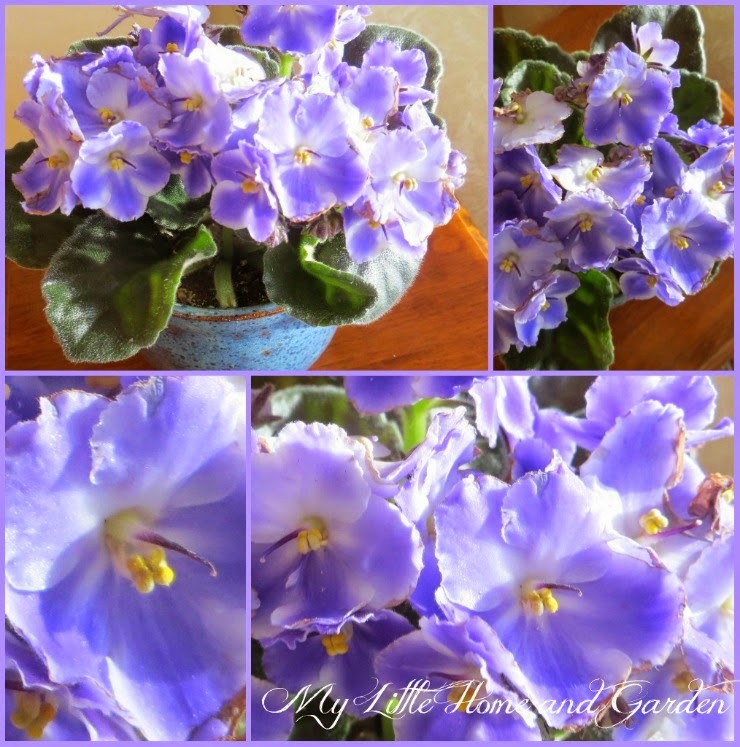 I especially love the blue of the African Violet. Blue and yellow always say 'spring' to me. 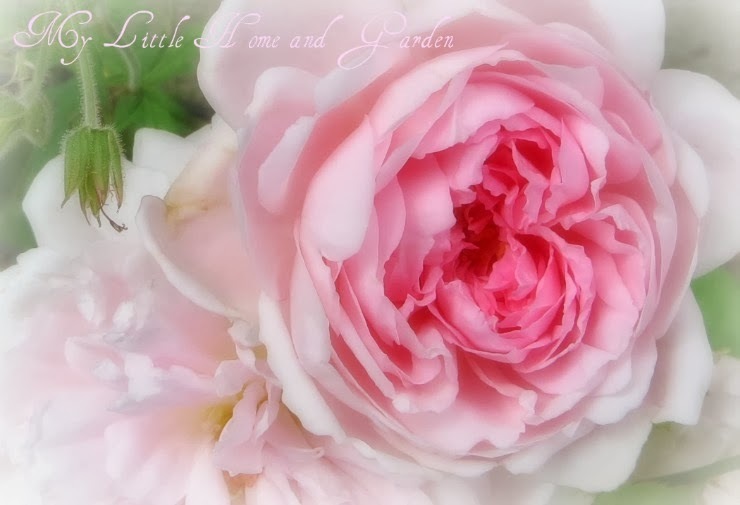 Thank you for the link-up! Such beautiful sunny flower photos, Karen! I love the colour of the african violet especially. Lovely that your cactus is doing well and producing delightful blooms.......and I just love hyacinths, perfect colours and perfect scent for me! Have a happy March, Karen! Beautiful pictures! Such a "Spring" feeling post!! I sure appreciate all the sunny pictures and posts... drives away the winter **smile**. Your sunlit pictures of the African violet are so pretty I just had to stop in and say how lovely they are. February was a tough month and a little colour to start the month of March is most welcome.